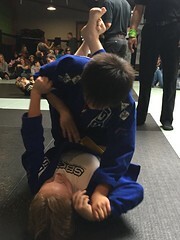 The Gorilla Booster Club raises travel funds for Straight Blast Gym’s Brazilian Jiu Jitsu Competition Team (ages 5 & up) so they can participate in high-level tournaments throughout the Northwest. 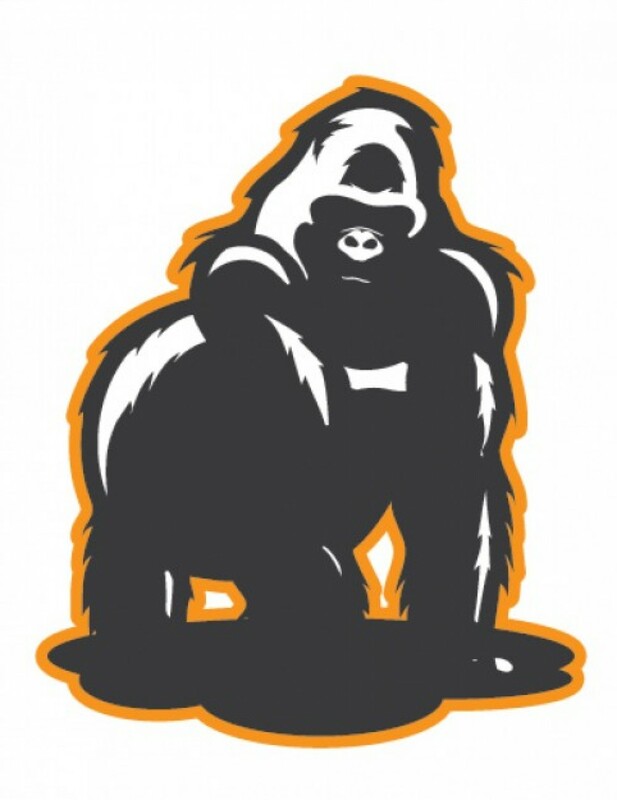 The Gorilla Booster Club was formed in 2012 to help “level the playing field” for Montana’s Competitors. Each year The Straight Blast Gym of Montana takes a Competition Team to tournaments in Idaho, California, Nevada, Washington and Oregon. The GBC donates money to each participant for Travel Expenses & Registration costs. Competitors gain perspecitve, self-awareness, & confidence through traveling out-of-state in a team environment. It helps increase self-esteem & happiness, build problem-solving skills, promotes self-discipline, better health, and can even help with Bullying, Autism, Attention Disorders and so much more. 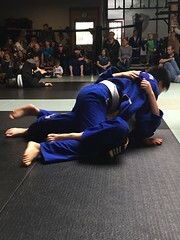 Through team-oriented training, group travel & team competitions, kids & adults have the opportunity to test their own skills and learn important life lessons about working together. On top of it, training is fun and active! 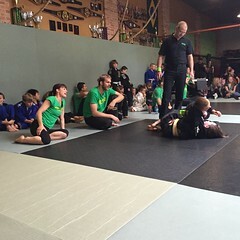 The SBG Brazilian Jiu Jitsu technique & classes provide an opportunity to make friends, get super fit, & learn a useful skill for life. If you are interested in donating to the Gorilla Booster Club or becoming a competitive athlete, please contact 406-752-7244 and ask for Kisa, Travis or Erin. Or you can donate online by pressing the link on the sidebar. Thank you!